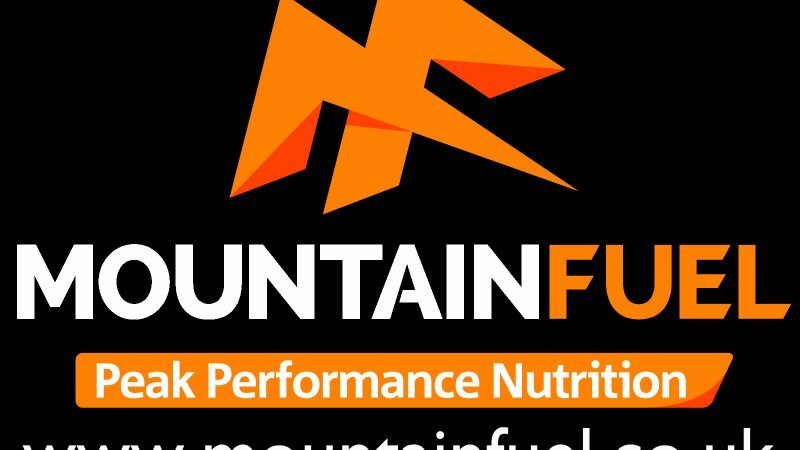 Mountain Fuel are a progressive sports nutrition and hydration company based in the heart of the northern Lakes. They understand the demands of mountain running down to a T! We are extremely excited to announce that Mountain Fuel, the Lake District based sports nutrition and hydration suppliers, have come on board as the Sports Nutrition and Hydration Sponsors for 2017, for both the Lakes Sky Ultra and the Scafell Sky Race. 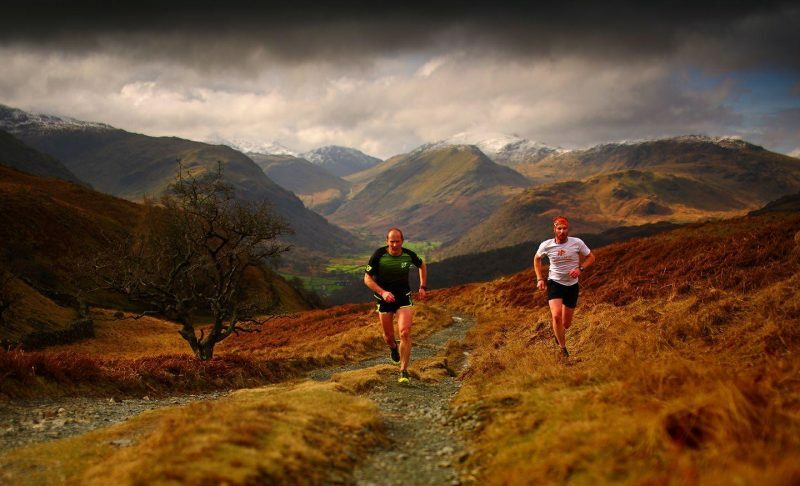 Mountain Fuel is fronted and run by Rupert Bonington, an avid fell runner, based in Keswick in the heart of the Northern Lake District and Darren Foote, who is the founder and nutritionist. Understanding the needs of fell and mountain runners is very important to the Lakes Sky Ultra team and we pride our races on being able to supply top quality hydration to our competitors whilst they are out on the courses over the race weekend. Charles Sproson, the creator and RD of the weekend series said, "We feel completely at home and assured that Mountain Fuel can fill this roll perfectly. Rupert Bonington, the man on the ground, is out using the product on a regular basis whilst training and enjoying the fells of which both races traverse though. Having run with Rupert on several occasions, I know first hand his passion for the product, the runners and the community that surrounds the mountain running fraternity in the UK right now"
From roads, trails or mountains, two feet to two wheels and whatever your ability, Mountain Fuel is a balanced sports nutrition system designed to provide the body with the nutrition and energy to cope with any type of physical activity. The Mountain Fuel system provides sustained energy and recovery whilst also providing the vitamins, amino acids and minerals your body needs to perform at its best, taking the guesswork out of your fuelling needs. 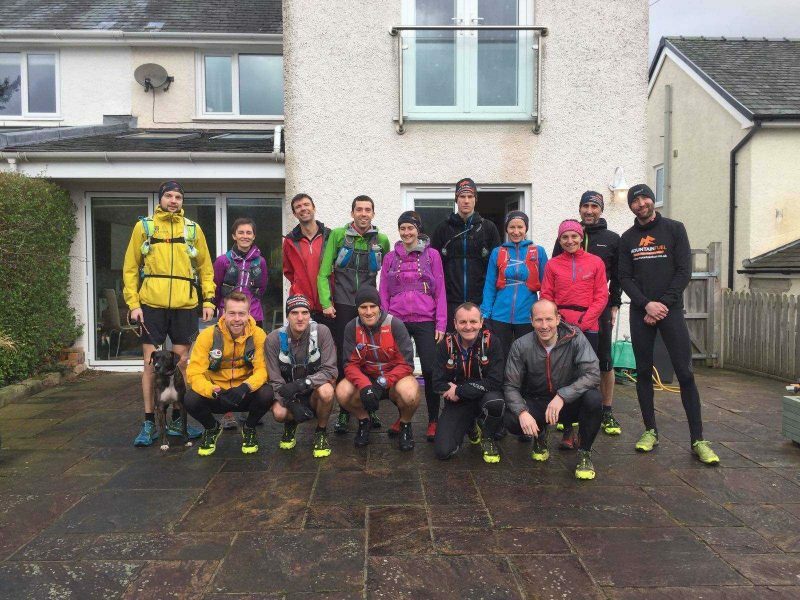 Both the Lakes Sky Ultra and the Scafell Sky Race demand the maximum input and output from the competitor, right from the 1st training run to on the day of the races. We require a sport drink specialist that our competitors can trust and will help power them through the highs and lows of the training to helping them achieve that PB on race day. Mountain Fuel are accustomed to knowing the demands of races like ours and have powered many an athelete, including the mens course record holder for the LSU in 2016, Donnie Campbell. Therefore we are extremely proud and excited to offer this fantastic product on race day at a few specific checkpoints to make sure our competitors get the best out of their day. 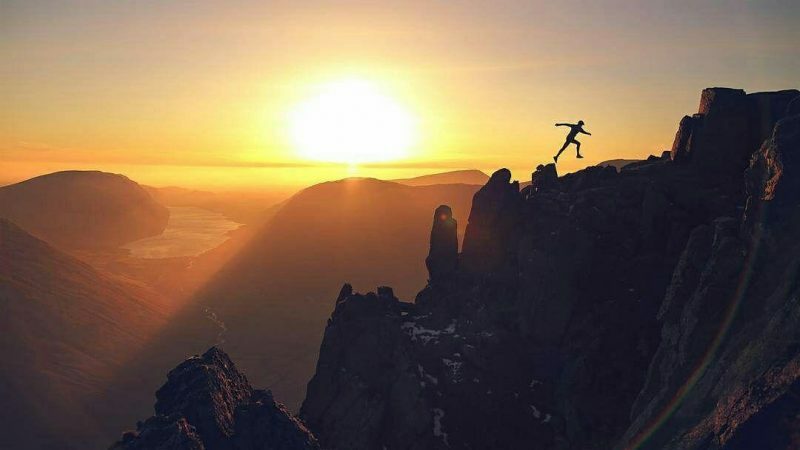 You can expect to be hydrated by Mountain Fuel at Patterdale and Kirkstone Pass on the Lakes Sky Ultra and The Old Dungeon Ghyll Pub on the Scafell Sky Race.